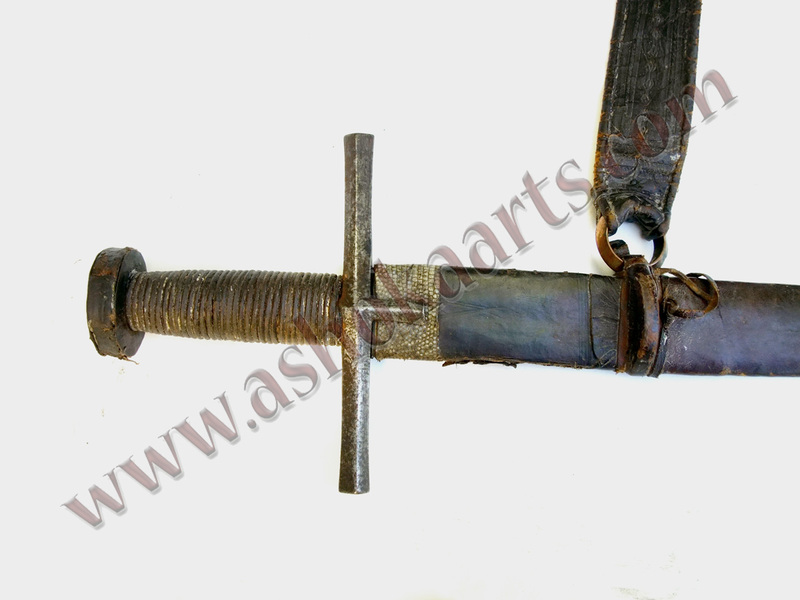 antique arms and armour.. swords/knives/daggers… Items wanted…! 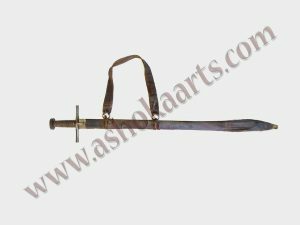 -Japanese and Korean swords and armour. 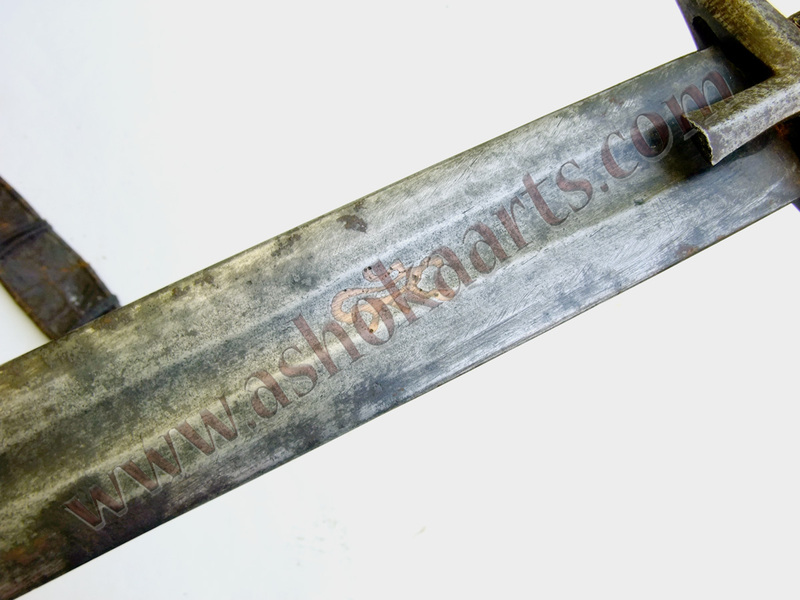 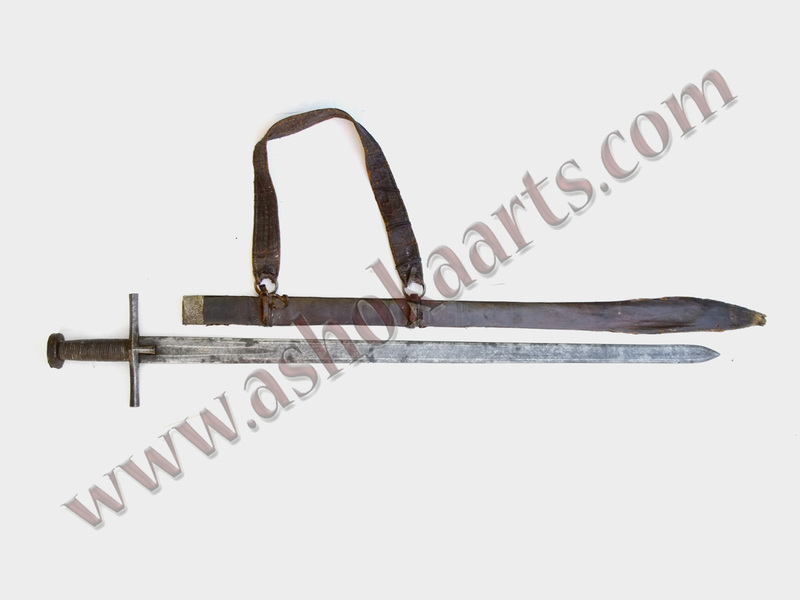 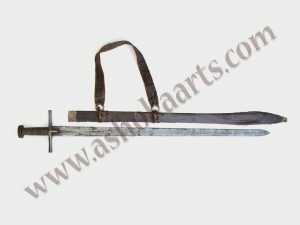 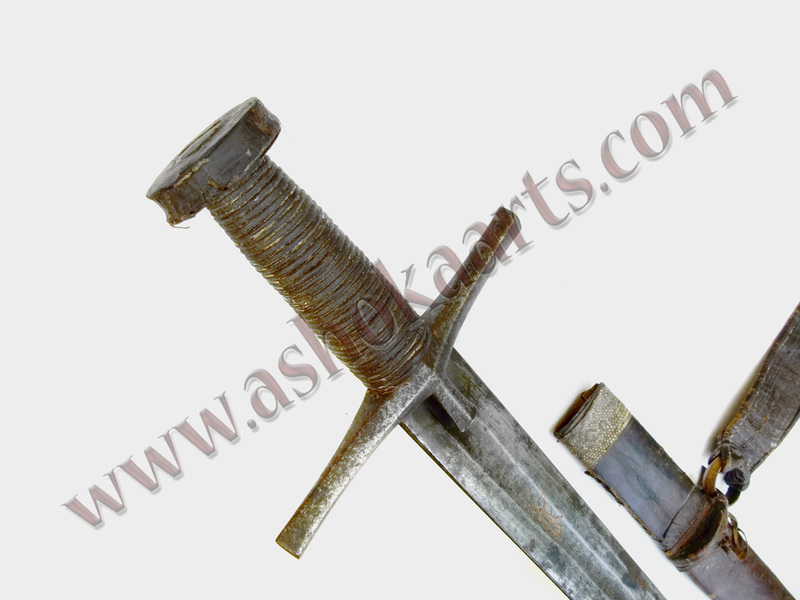 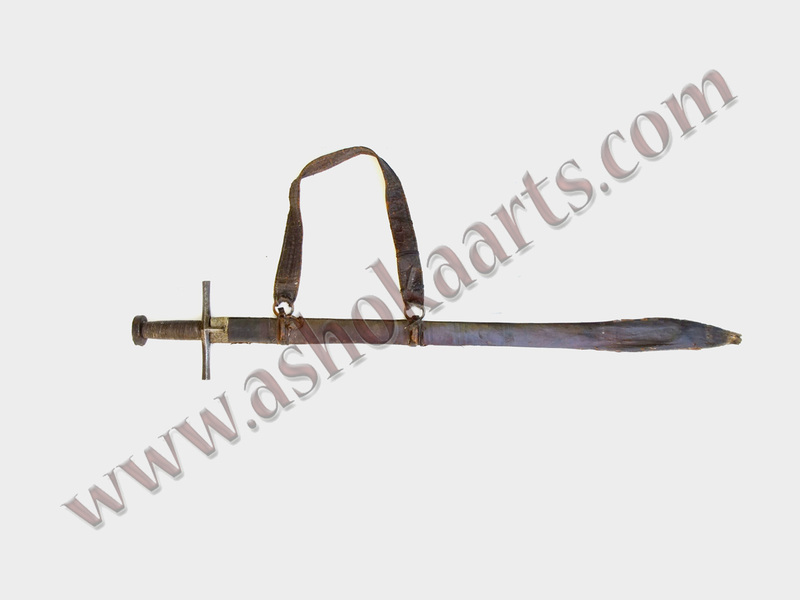 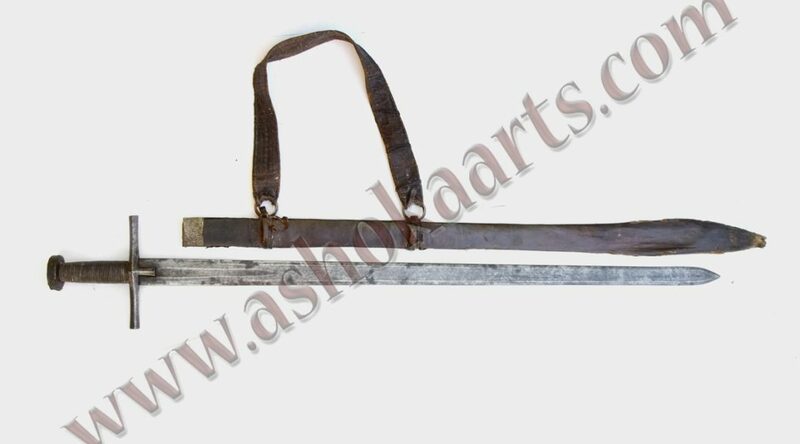 -Turkish Swords and knives, Ottoman kilijs and yataghans, Balkan swords, Greek swords, knives and artifacts.